If you have have ever felt that your feet are glued to the ground and are not in a mood to bend your back to pic stuff from the floor then this amazing pick-up tool is for you. Seems a bit funny and strange but will come in handy on lots of occasions where there is limited access to your stuff and also the height factor. 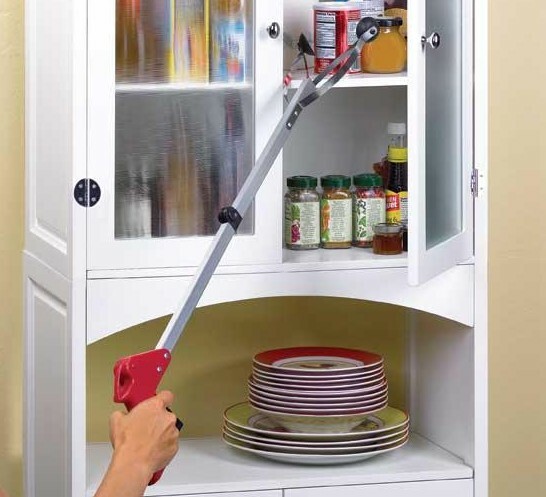 You can easily stretch this tool up to 3 feet and reach some were awkward places and heights ot even pick things lying on the floor without bending your body.